PT AKR Corporindo Tbk ("AKRA"), listed in Indonesian Stock Exchange in 1994 with its head office located in Jakarta, is a leading provider of supply chain, logistic services, and end-to-end solutions for basic chemicals and petroleum. AKR’s infrastructure comprises of tank storage terminals with total storage capacity of 666,000 KL spread across Indonesia’s archipelago with over 15 sea and river ports. The distribution is supported by fleet of trucks, self-propelled oil barges, and vessels to deliver liquid bulk products. The company also handles dry bulk products with investment in bulk warehouses and port equipment, while also providing third party logistic services to its customers. 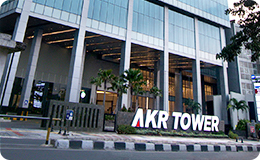 AKR has established a solid track record of more than five decades serving wide spectrum of industrial customers in Indonesia, while also providing vendor managed solutions adding value to both principals and customers. As part of its expansion strategy, AKRA is currently investing into Java Integrated Industrial and Port Estate (“JIIPE”) located in Gresik, East Java. 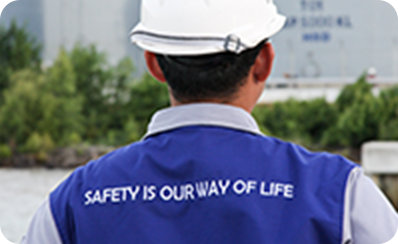 The objective is to provide logistics and energy solutions to industrial customers. JIIPE features a deep seaport integrated with large industrial estate with good inter-connectivity in the fast-growing province of East Java. The management of AKR is headed by Mr Haryanto Adikoesoemo (Group CEO), supported by 7 other board members, each possessing expertise in their respective fields. 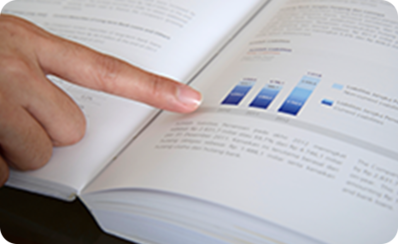 AKRA’s focus and philosophy is to deliver sustainable growth to its stakeholders while maintaining well balanced funding structure.